Many people will wonder why they need car insurance in Malaysia, well wonder no more, because listed below here are the top 5 reasons why you need car insurance. Sometimes the reason why we need car insurance are overlooked because we most often think that it is only there to protect our vehicles, but there are so many more reasons why we need car insurance and everyone needs to be aware of it. People need to be aware of it because it can help them make the decision and to understand that getting car insurance in Malaysia is extremely important. Most of the car insurance benefits is just like any other insurance benefits, quite similar, but people just may not know it so without anymore further delay, here is the top 5 reasons why you need car insurance in Malaysia that people need to know in order to make the better choice. You always know of car insurance in Malaysia being the prerequisite before renewing your road tax. But did you know, this mandatory car insurance is saving your life! These are top 5 reasons why you need car insurance in Malaysia today! One of the biggest functions of insurance is for it to protect your finances whenever disaster strikes and just like for cars, you can get into an accident whenever, even if you are a good driver and very careful, someone else could always cause the accident and you will be the one who will have to pay for your car, and any other damages done, including physical injuries inflicted onto your own body. If you are financing or leasing your vehicle, your lender may need you to purchase collision coverage and comprehensive coverage. 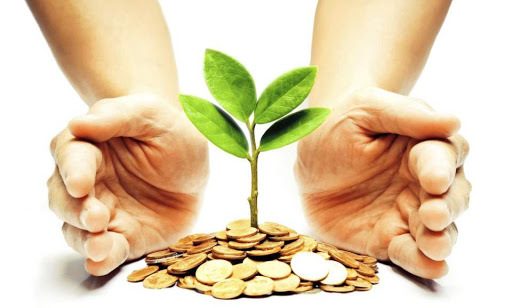 Since the lender or leasing agent is the lienholder of your vehicle while you’re making payments, these two coverages will definitely help protect their investments as well. 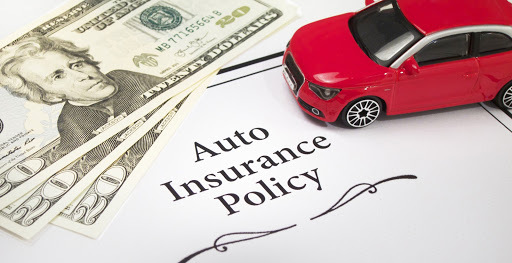 As for the comprehensive or collision coverage, it will also help pay to repair or even to replace the vehicle if it’s damaged in a covered loss. Just like home insurance is to protect your home, car insurance in Malaysia is to protect your car, and if you own your own vehicle, you will want to protect it as much as you can and protect your finance as well. You will need collision and comprehensive coverage on your car insurance policy. Driving around even if you are a careful and mindful driver can still be risky because you can’t control the behaviors of others. 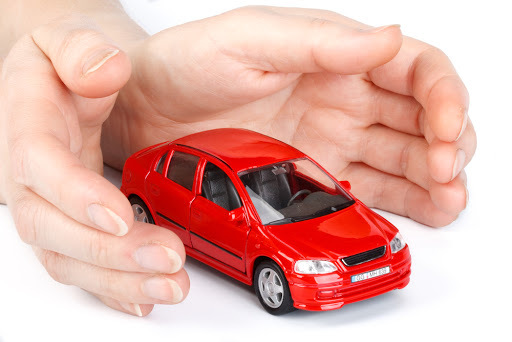 Did you know that there are also medical payments coverage and personal injury protection included in car insurance? That definitely spiked your interests hasn’t it? When you are involved in an accident, the chances of you getting injured and the passengers are very high, so there will be some medical care and we all know how much that can be so there will be medical payment coverage as well. As mentioned earlier, car insurance in Malaysia does not only protect your car but it also protects you. With additional drivers personal accident cover now widely offered, a car insurance policy will help protect your vehicle, your finance, a little bit of your medical bills that is caused by the accident and it will also offer you peace of mind. If you are yet to be insured, you may want to consider getting car insurance soon, if you have a car or if you are planning to get a car in the near future. So now that you know why you need car insurance in Malaysia besides just renewing your road tax. Go get that comprehensive car or motor insurance now, if you have or looking to get a car now because you will never know when you might get into an accident and you’re going to wish you had motor insurance when the cost of that accident is immense. 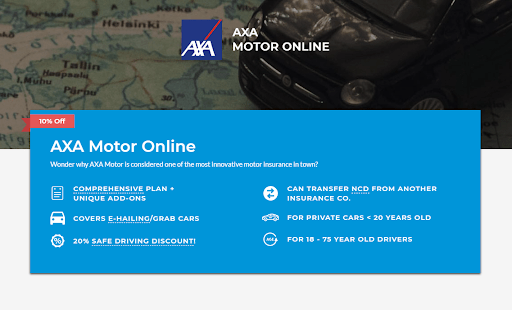 AXA is offering motor insurance that is one of the best in the market today, visit PolicyStreet.com to find out more on how you can enjoy 10% immediate rebate! Click here to read more articles like this!